getmejiayu 1 year, 8 months ago. To everyone’s surprise, Android O Developer Preview 1 is out and this is a post explaining how to update developer preview of Android O for Google Pixel XL. This is a manual update process of Developer Preview of Android O for Google Pixel XL. Otherwise you will be able to get the Android O developer preview by enrolling to Android BETA program, which is not available for this update unfortunately. Manually updating Developer Preview of Android O for Google Pixel XL requires an unlocked bootloader on Google Pixel XL phone, which may VOID your warranty and may delete all your data. Before proceeding further you may consider backup all data on the phone. You are the only person doing changes to your phone and I cannot be held responsible for the mistakes done by YOU. 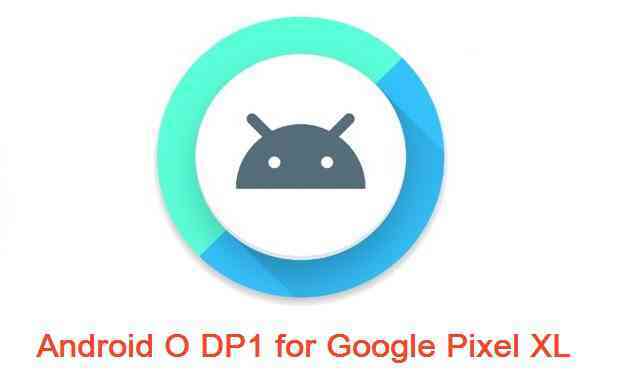 Make sure you have already unlocked the bootloader and downloaded the Android O DP1 image for Google Pixel XL to be installed, from the above downloads section. – scripts for different platforms like Windows and linux that will flash all of the images by itself to your device. Put the phone into fastboot or bootloader mode. – Power off your phone and boot into fastboot by pressing and holding Power Button + Volume Down at the same time. – Press volume up or down button and select the power button when you see the Bootloader mode. After pressing power button you will be in Bootloader mode. – And then connect your phone to the PC using a USB cable (make sure USB drivers already installed and ADB FASTBOOT utilities must be installed as well). Run the flash-all.bat by double click on the script file. For linux users you have to run the flash-all.sh script file. Wait for the script till it flashes everything. Voila! Just reboot the phone and enjoy the Latest Android O Developer Preview 1 on the Google Pixel XL phone. I hope the guide is straight forward for you to follow. In case you find difficulty then just register and leave your reply to get instant assistance for your problem. Stay tuned or Subscribe to the Google Pixel XL (marlin) forum For other Android O ROMs, Lineage OS 14.1 ROMs, other ROMs and all other device specific topics.